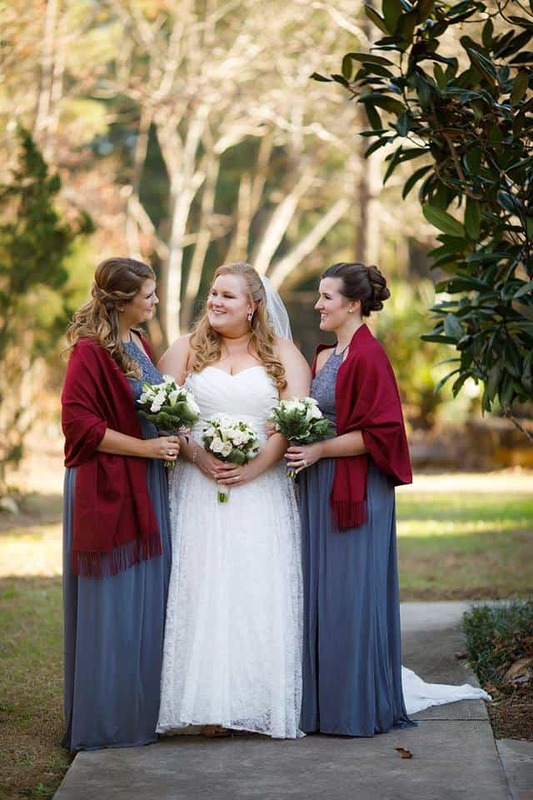 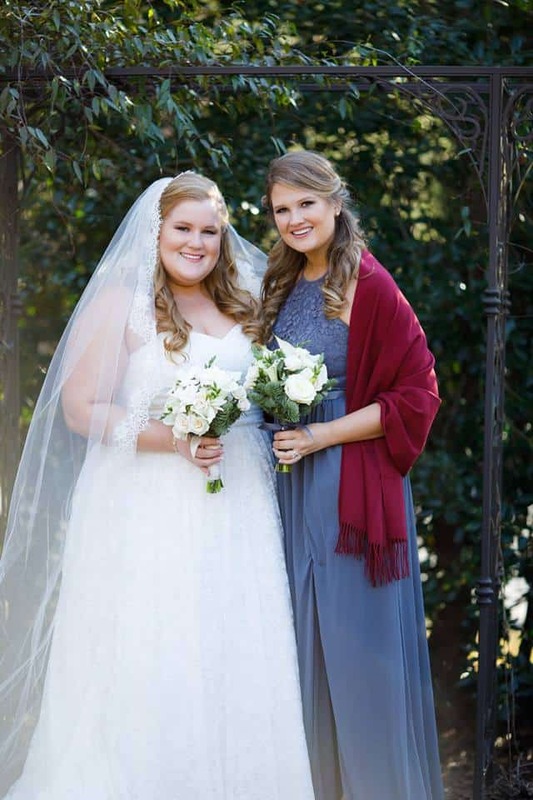 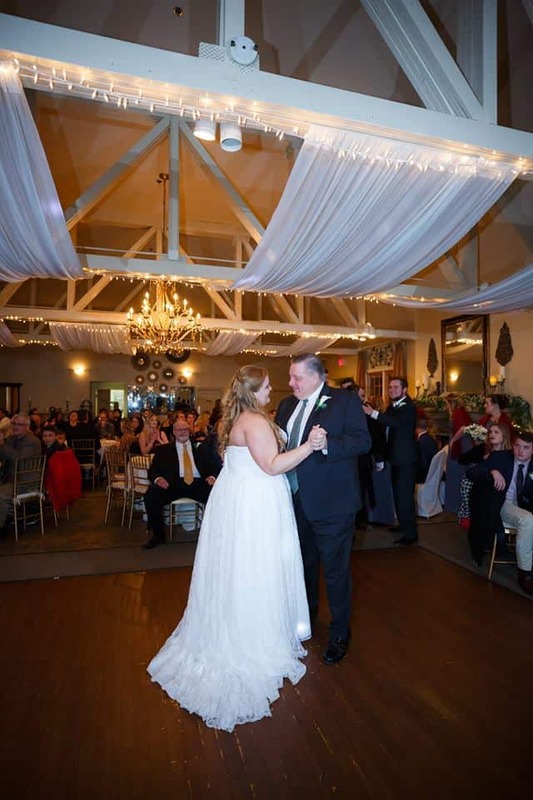 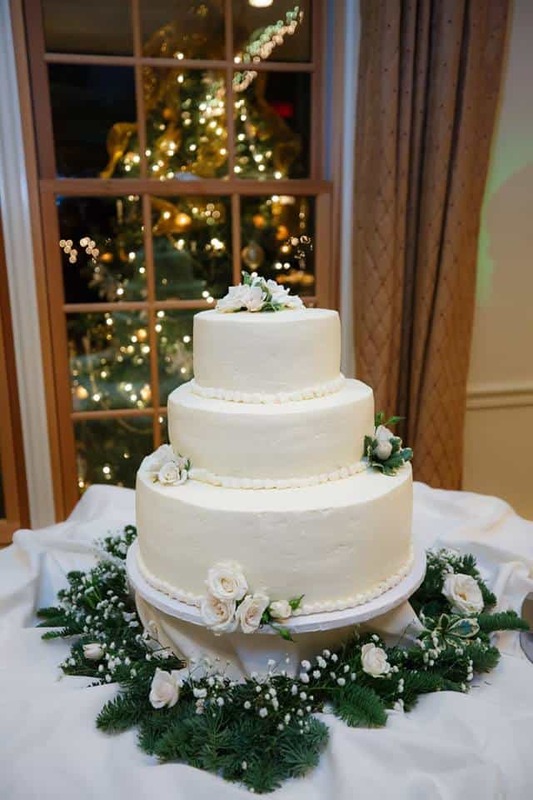 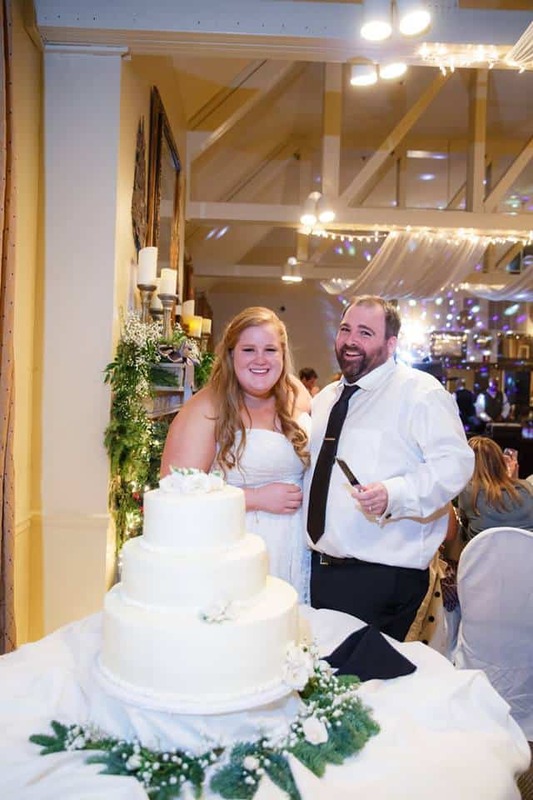 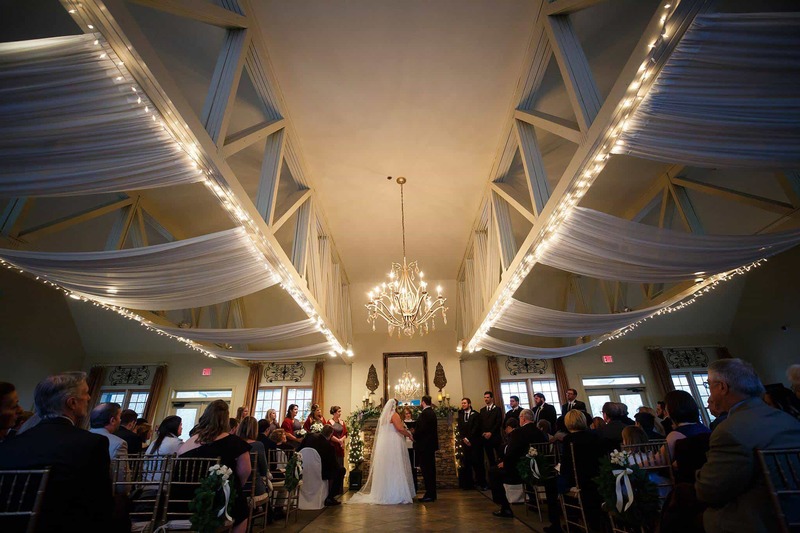 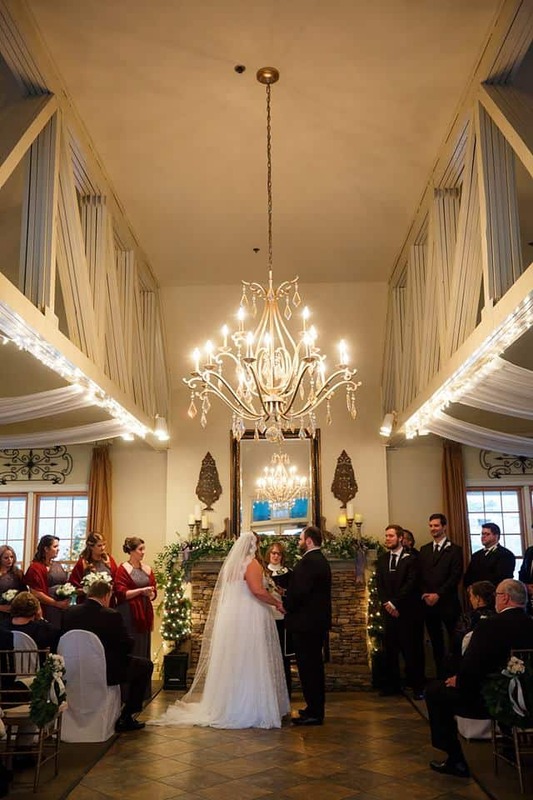 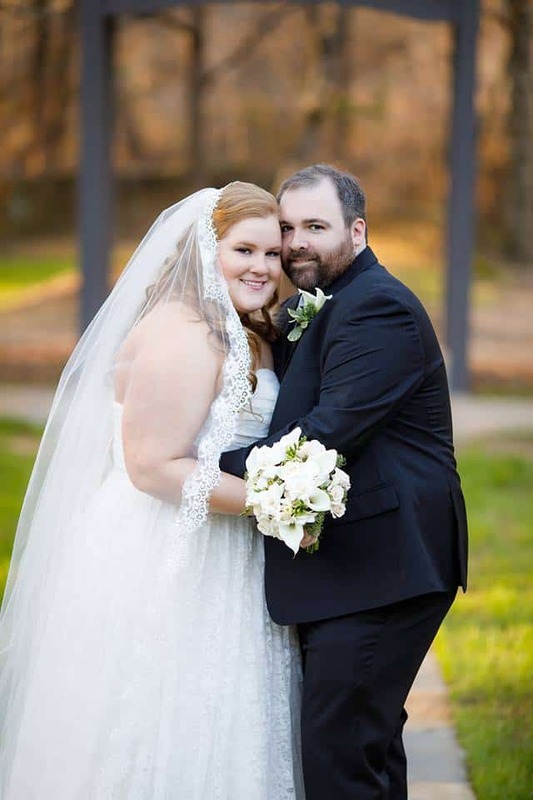 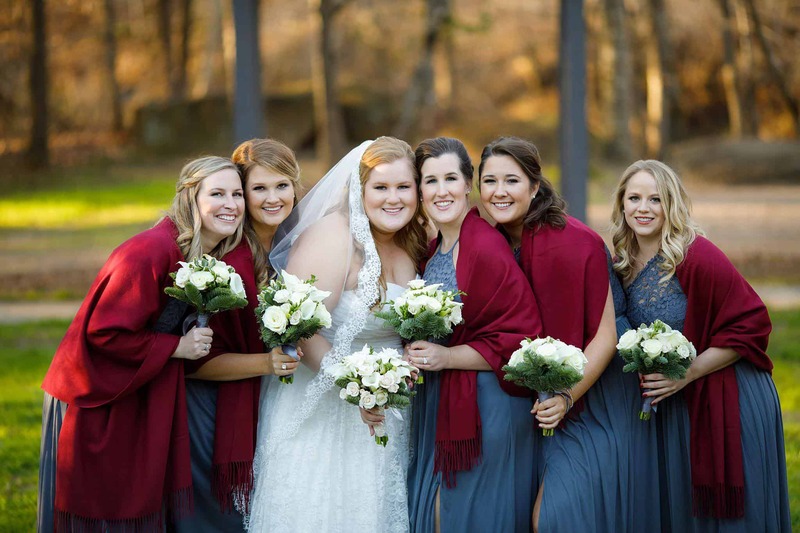 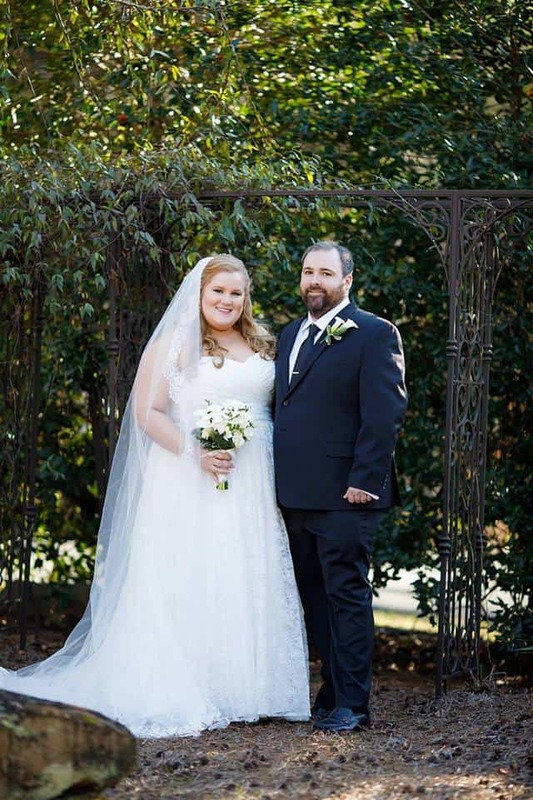 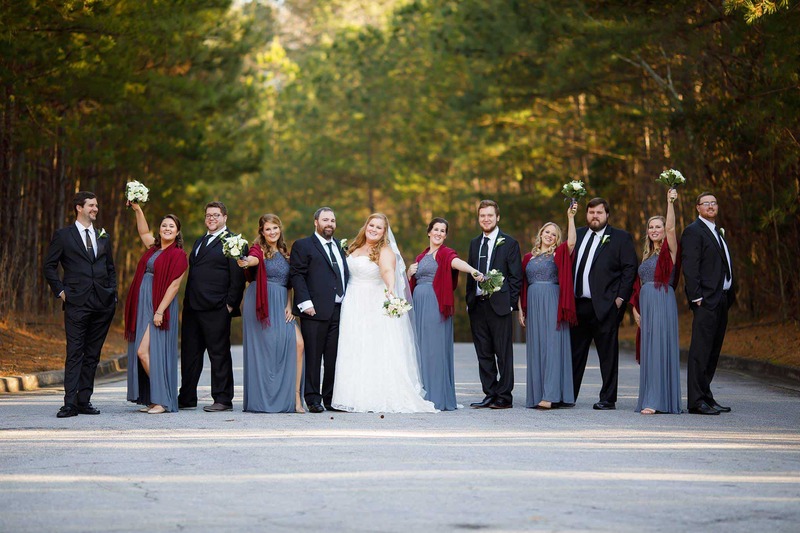 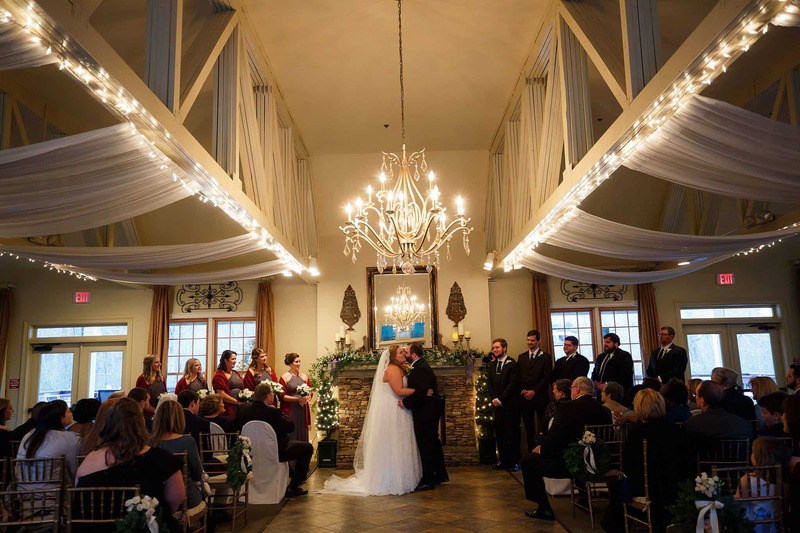 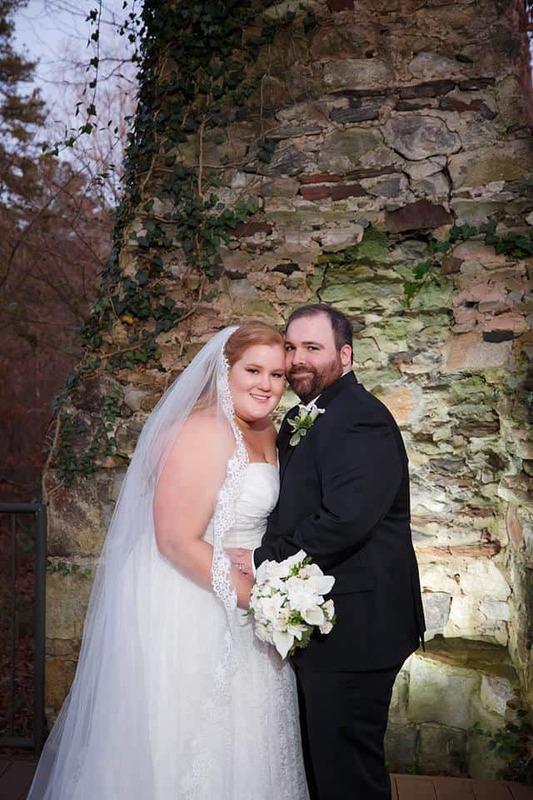 Mary and Patrick had a beautiful indoor wedding this past December! 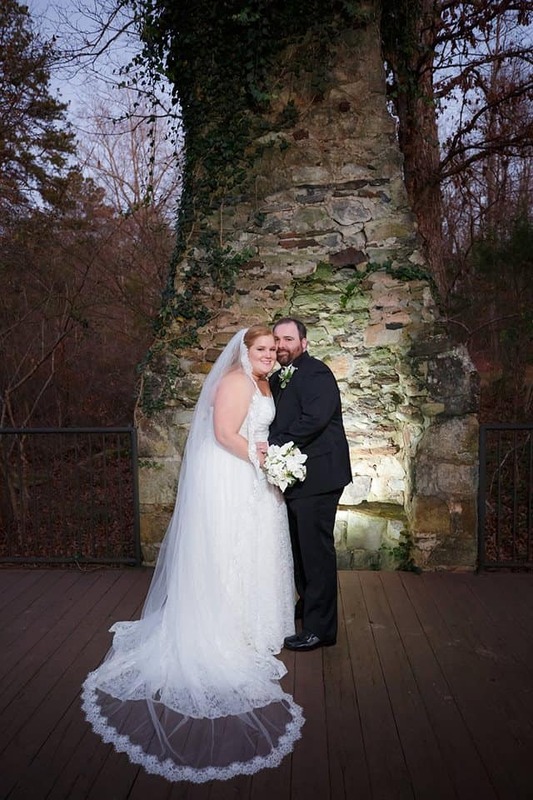 Thankfully it wasn’t too cold to get some great outdoor photos! 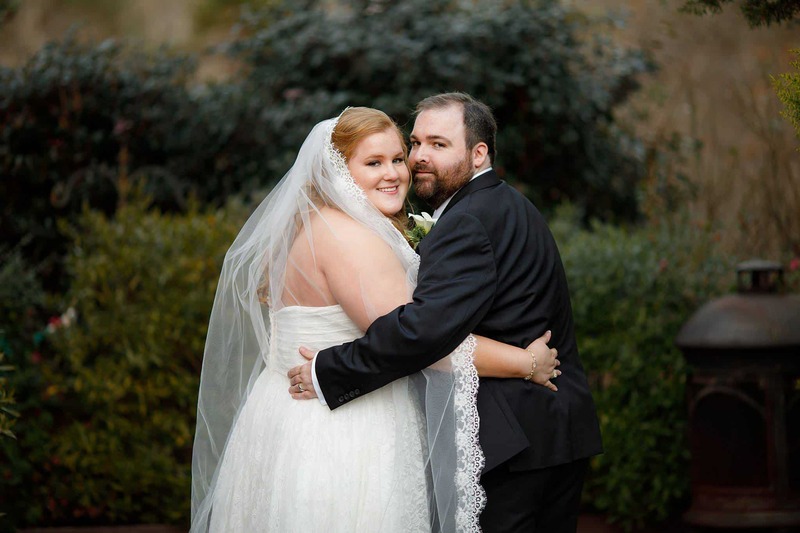 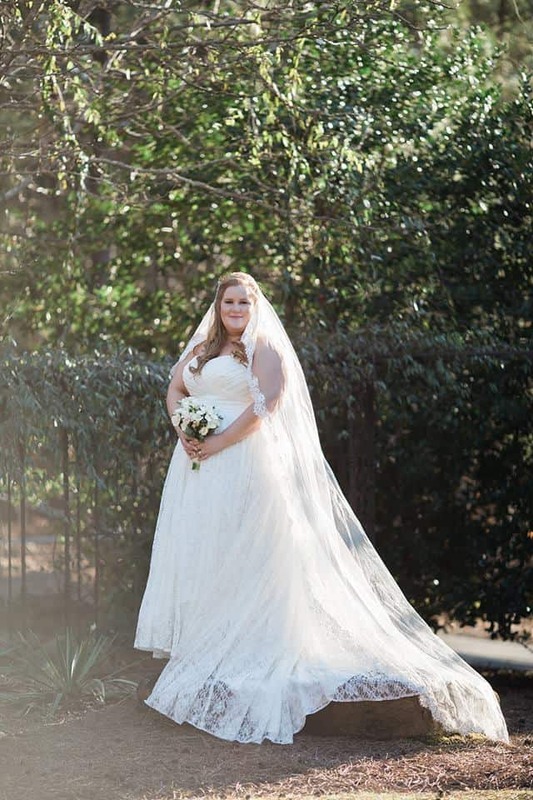 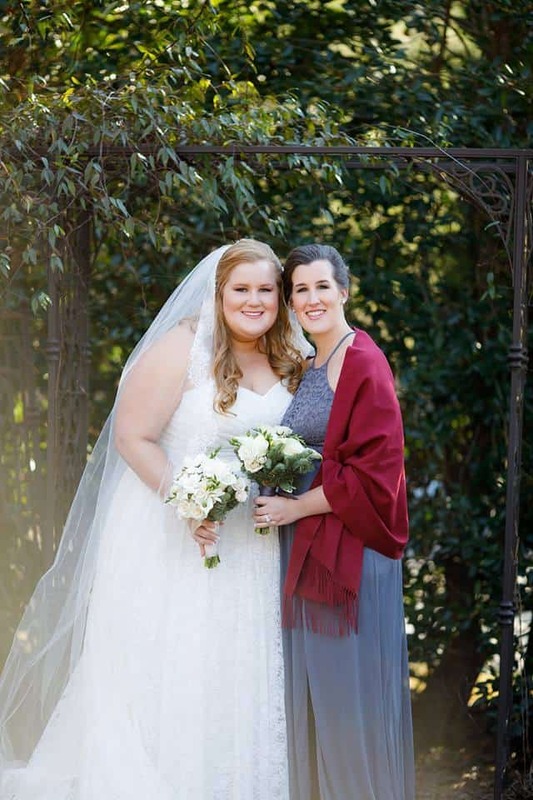 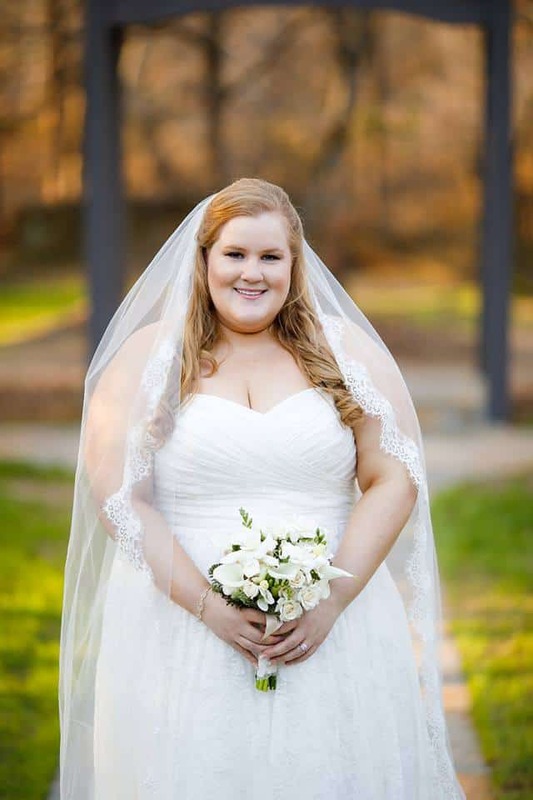 Mary wore a stunning strapless gown and long flowing veil- both covered in fabulous lace details! 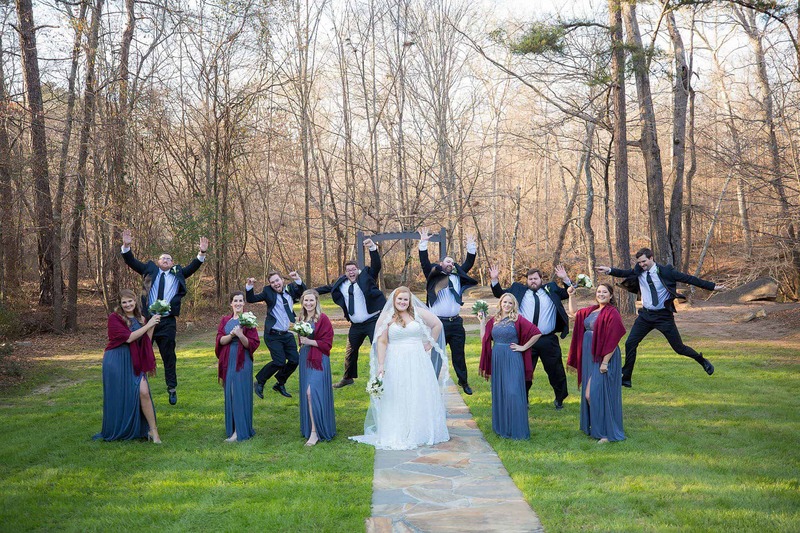 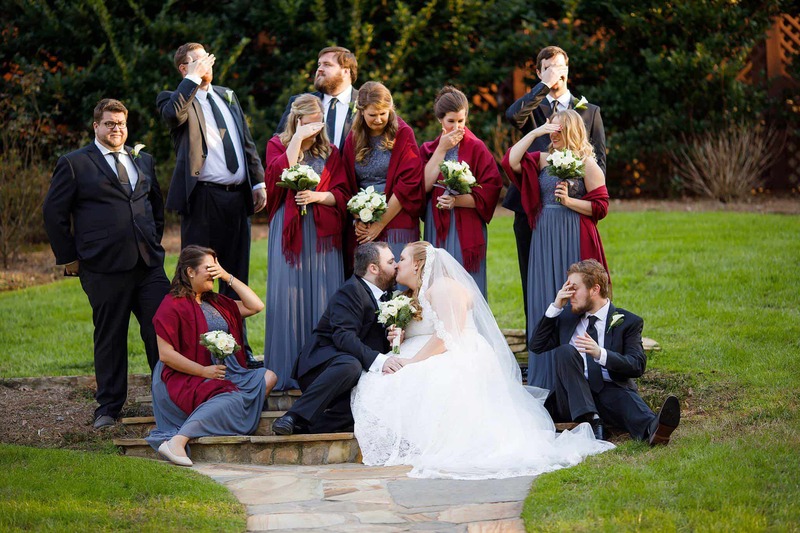 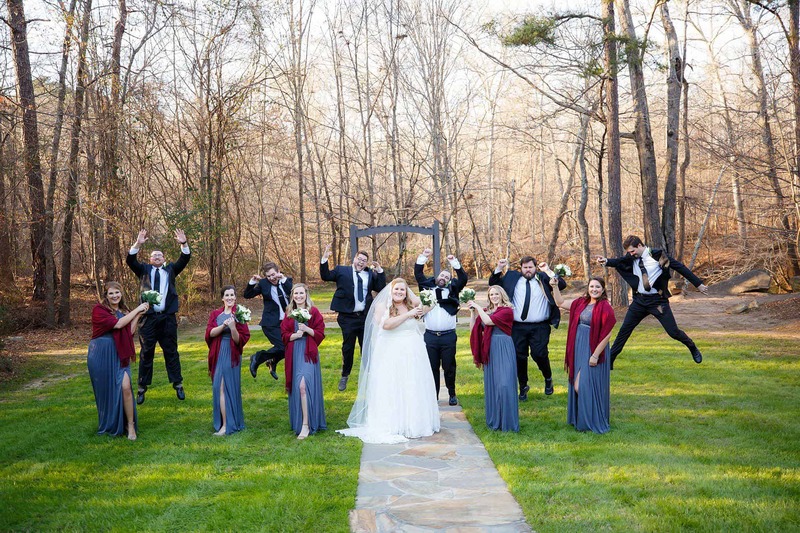 We had such a blast with this group – this is such a great jumping shot down on the back lawn! 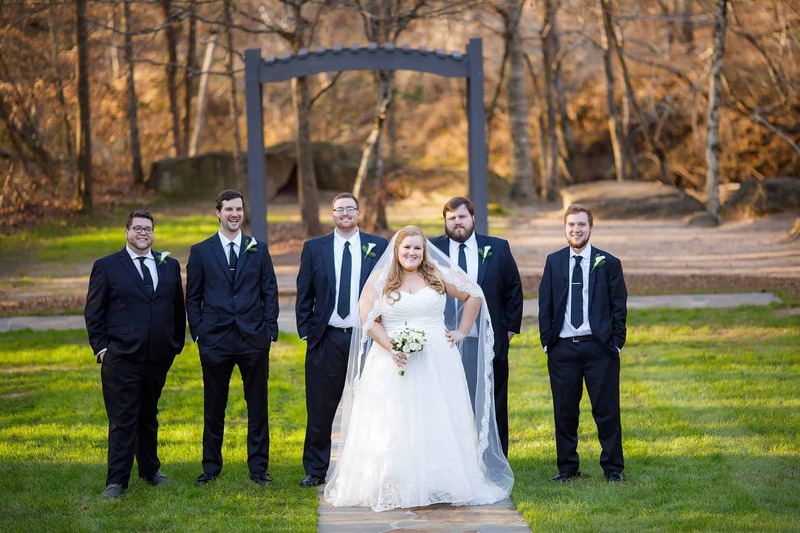 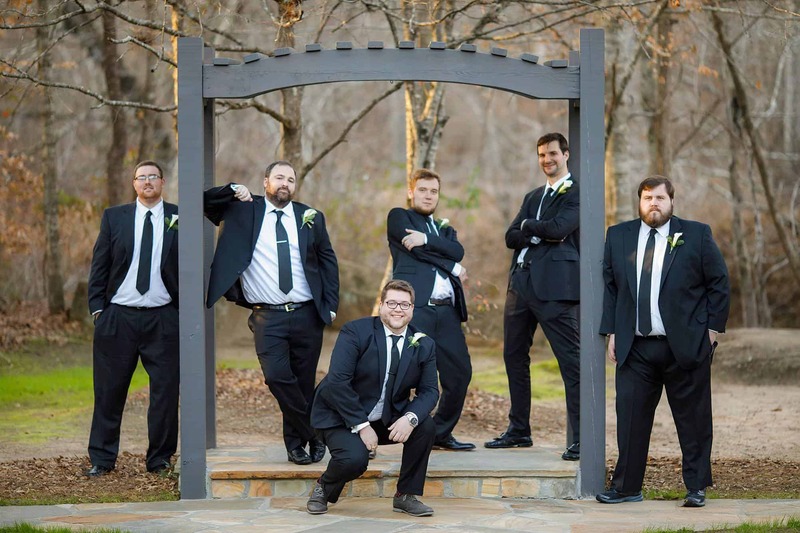 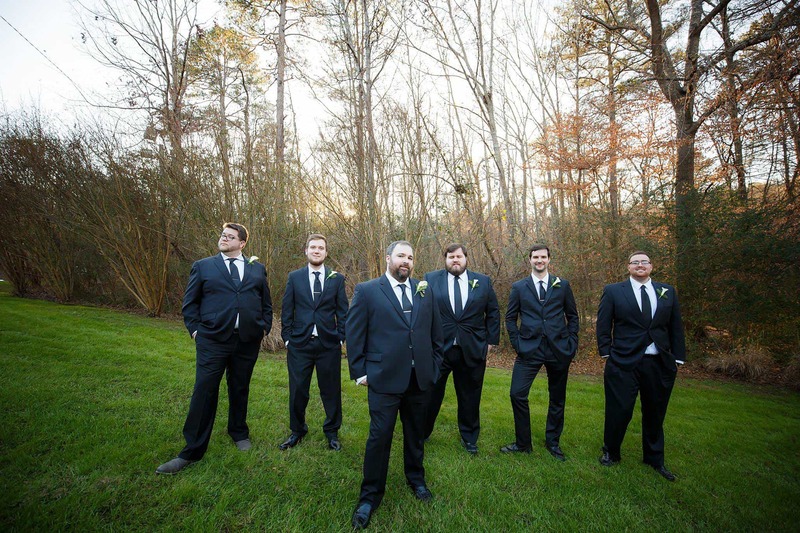 Great shot of the groomsmen in their classic black suits! 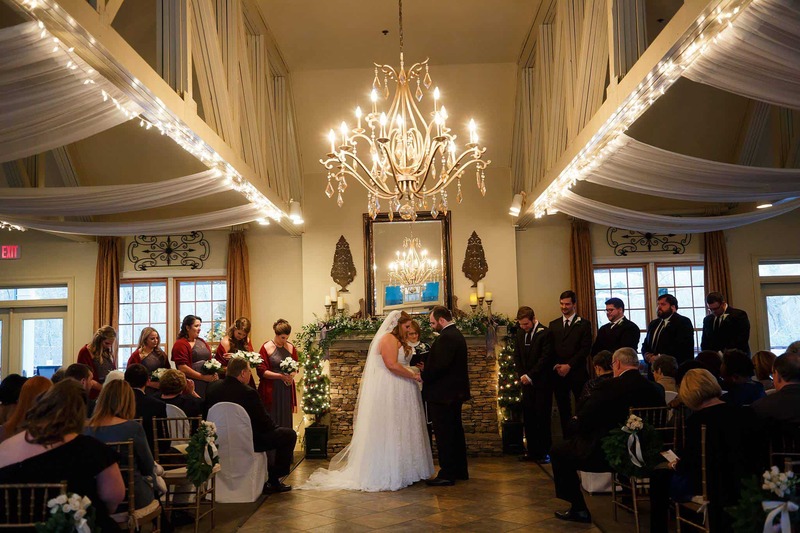 The indoor ceremony was a beautiful intimate affair. 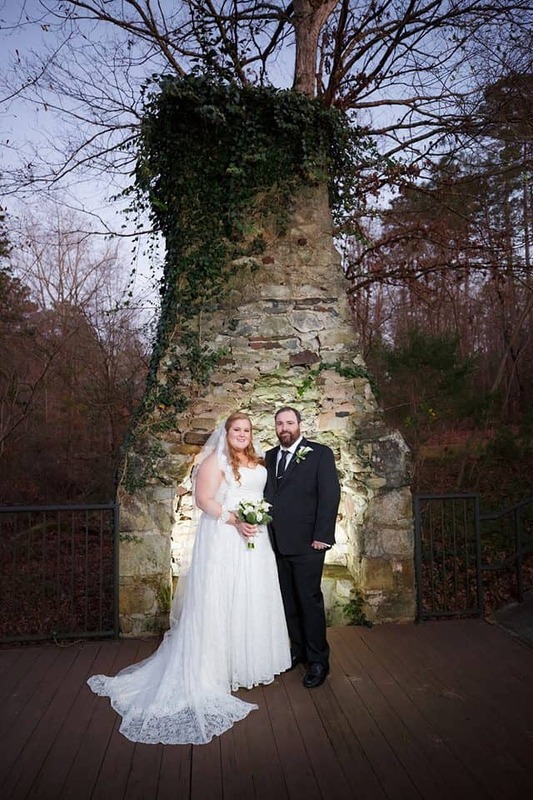 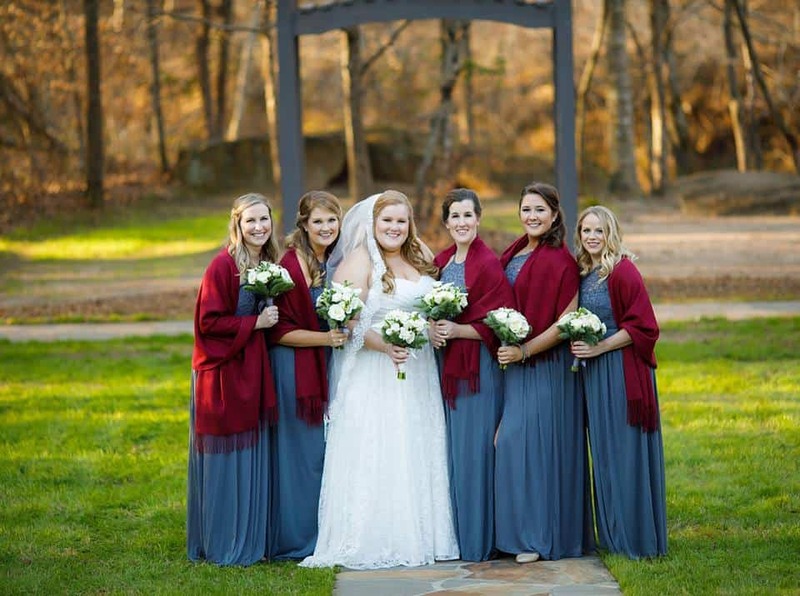 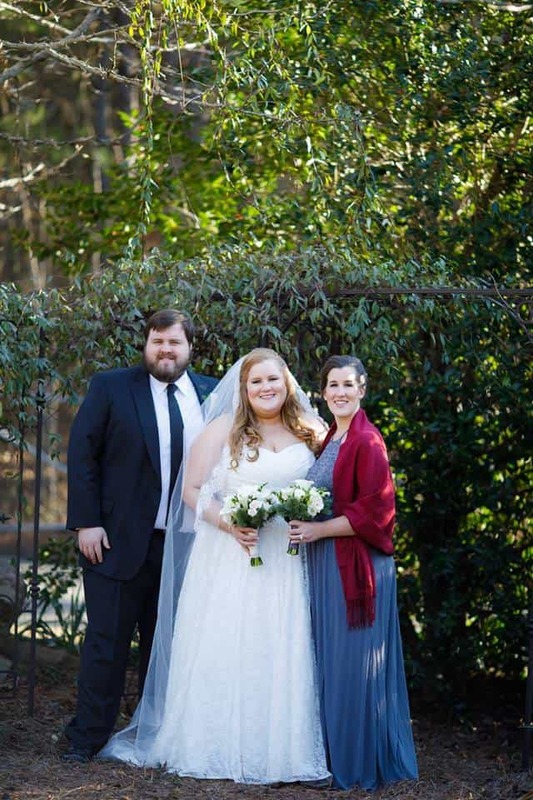 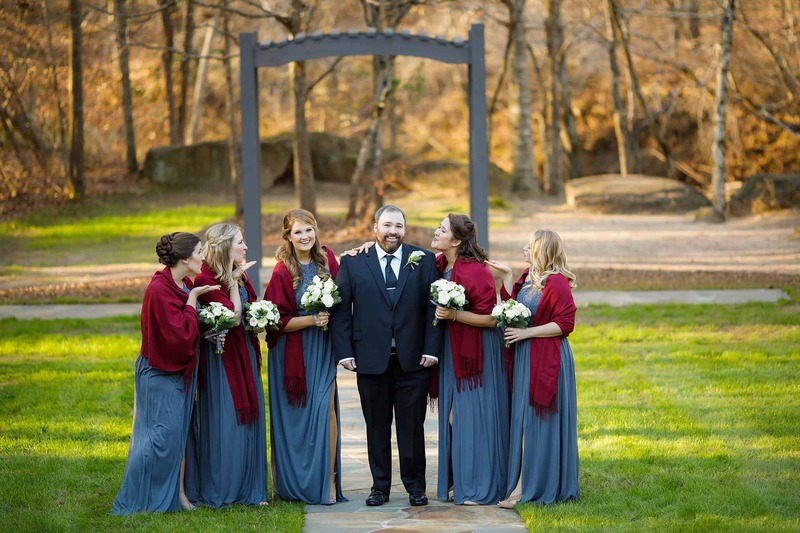 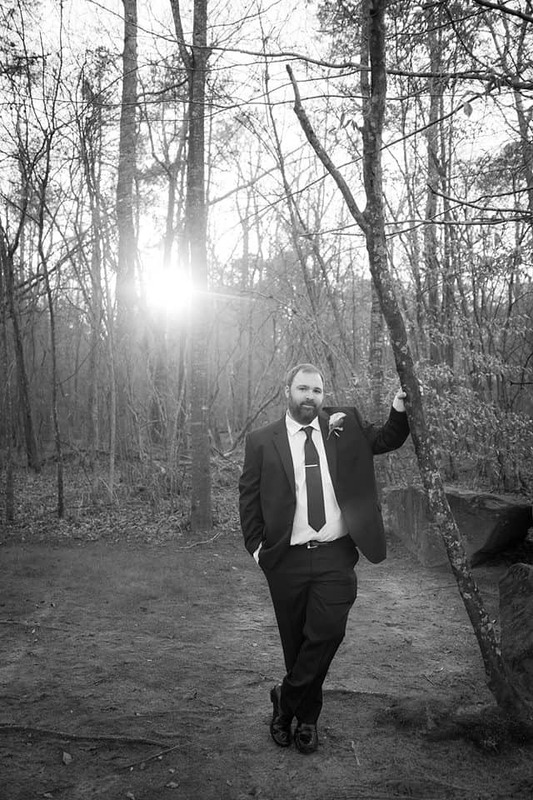 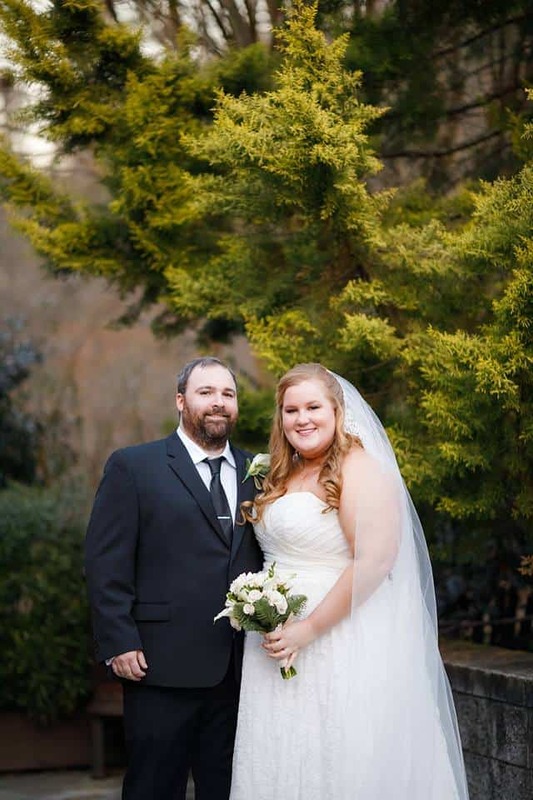 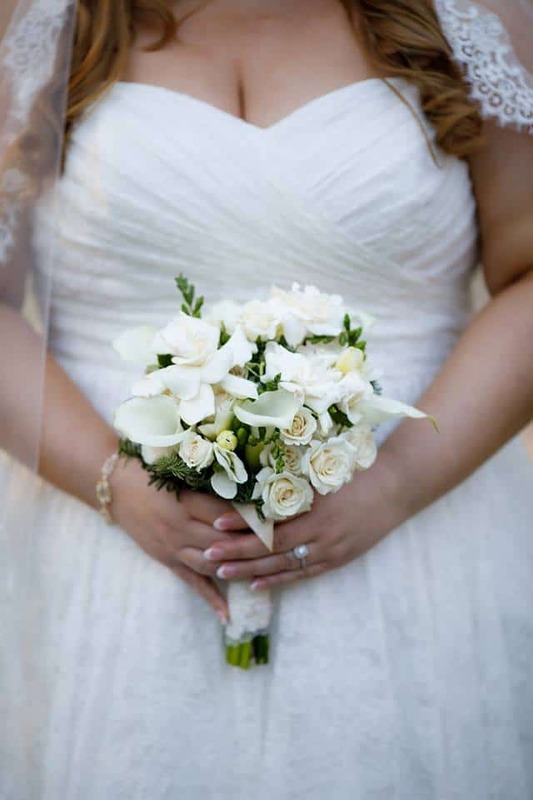 They exchanged vows in front of our stone fireplace that was adorned with stunning greenery. 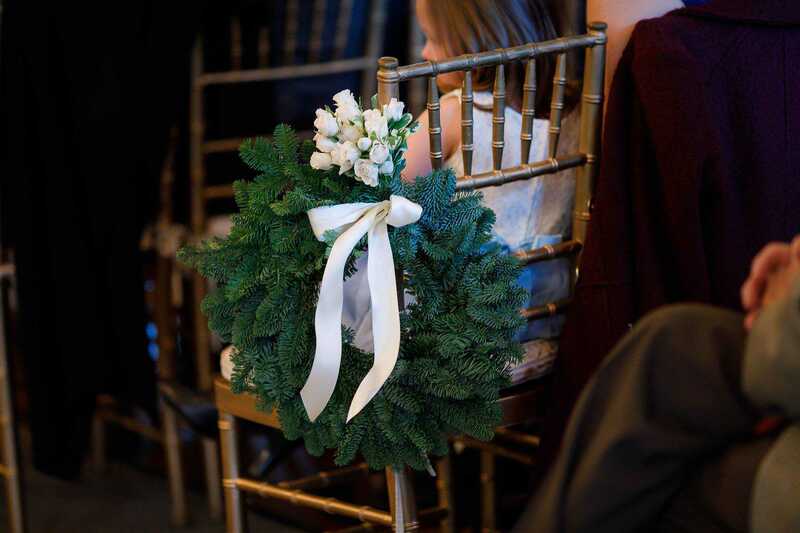 Loving these cute wreaths that lined the aisle! 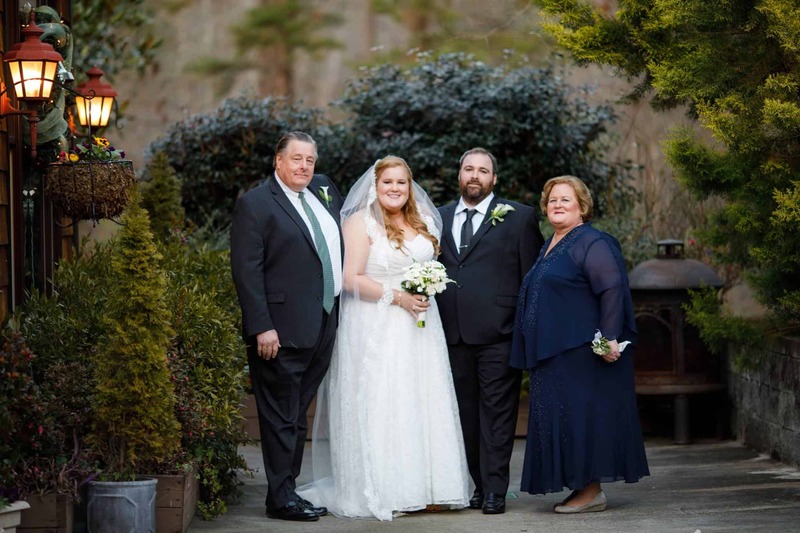 Great photo with Mary’s proud parents! 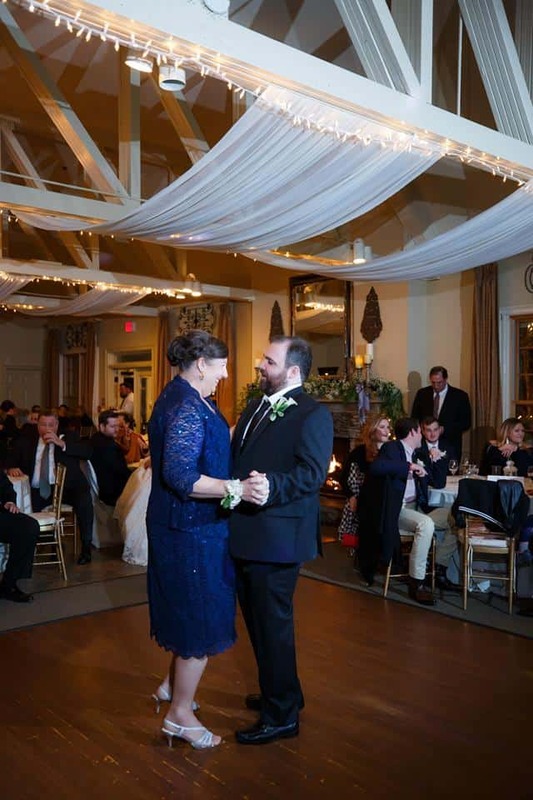 Mother and Son dance – look at Mom’s sparkly navy dress! 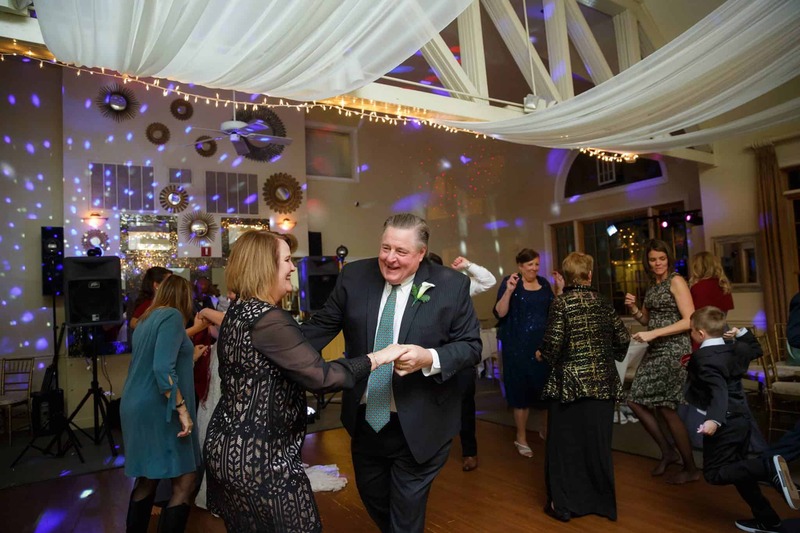 Everyone had a great time dancing the night away! 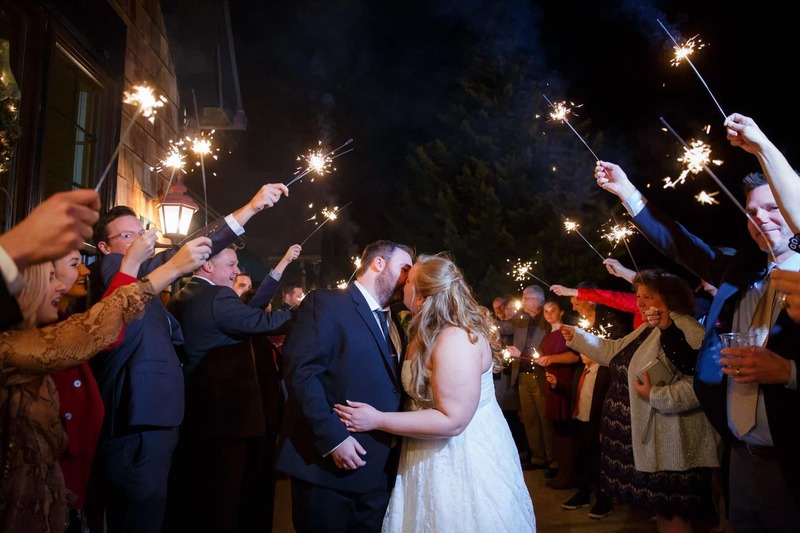 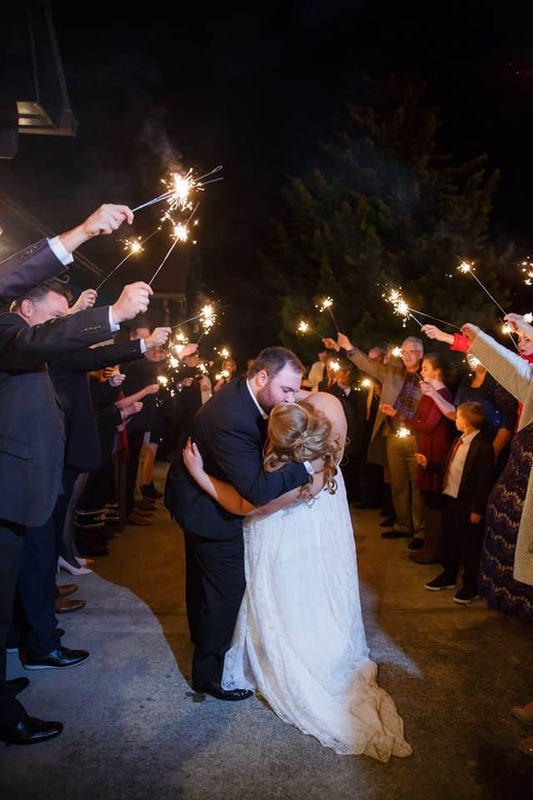 No evening is complete without a glorious sparkler grand exit!